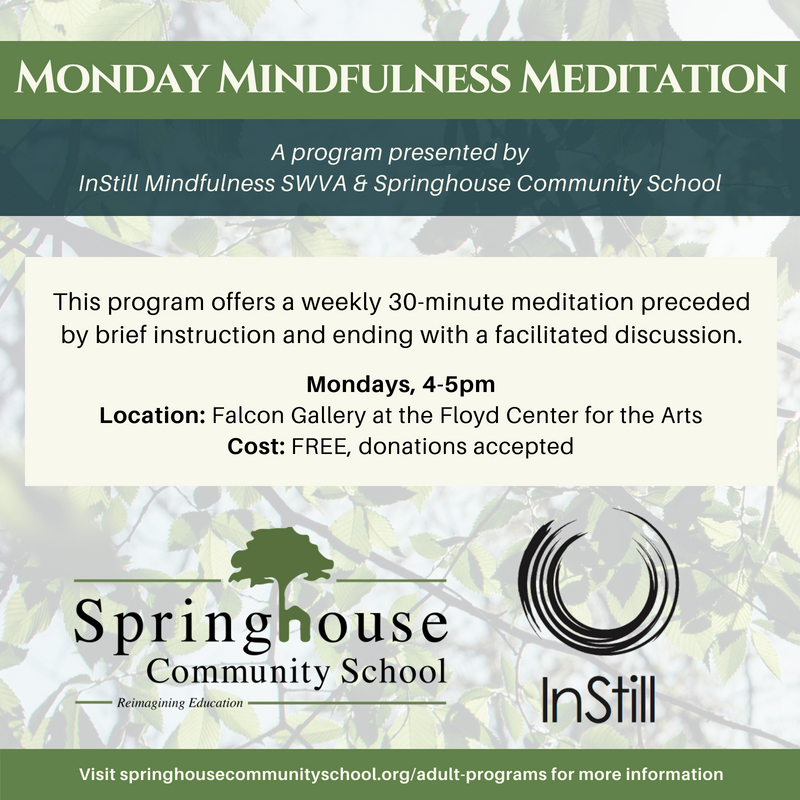 InStill Mindfulness SWVA is partnering with Springhouse Community School to offer weekly mindfulness meditation sessions in the Falcon Gallery at The Floyd Center for the Arts. These donation-based sessions commence with some discussion and instruction, followed by a guided meditation, and end after some further discussion. These sessions are typically one hour long. Please join us on Mondays at 4pm. We would love to be and sit with you. And join us during the rest of the week, for discussion and updates, in our Facebook group. 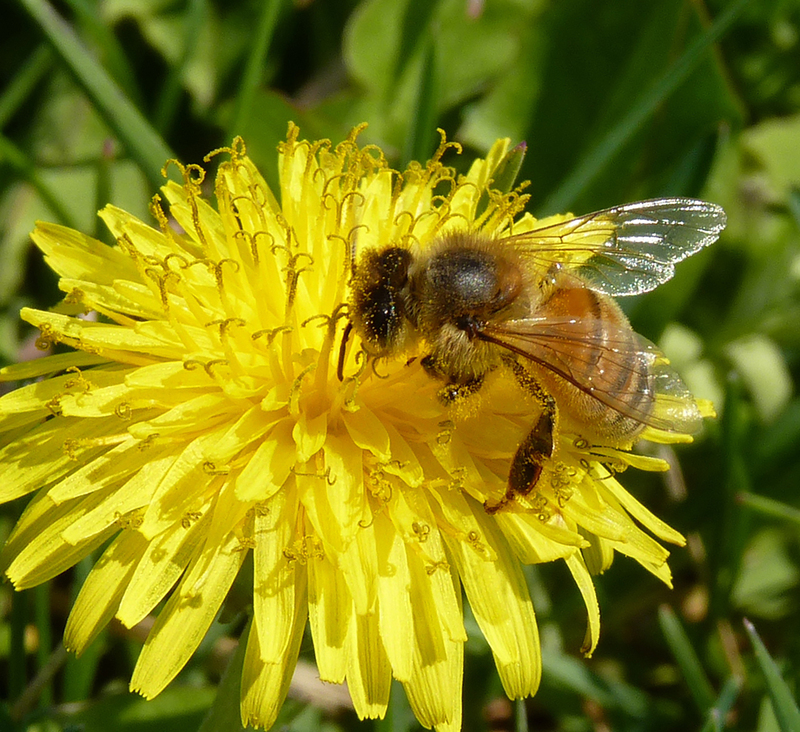 Our meditations are led by some of the region’s most experienced mindfulness practitioners.